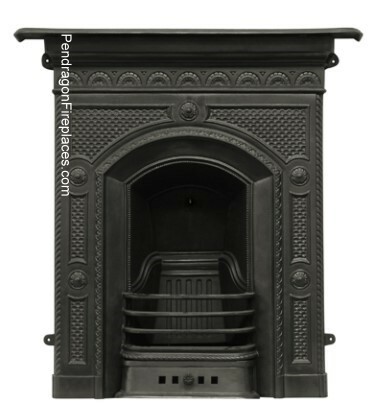 The Hamden cast iron fireplace is a traditional period Edwardian style cast iron fireplace in black finish and available from Pendragon Fireplaces. 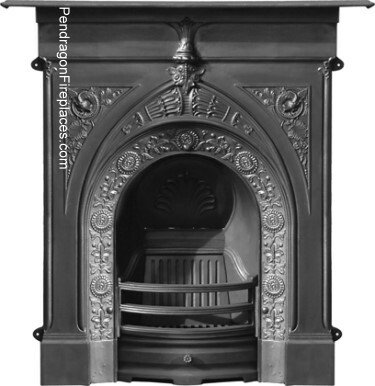 The Hamden fireplace has impact due to its size and tall frieze. 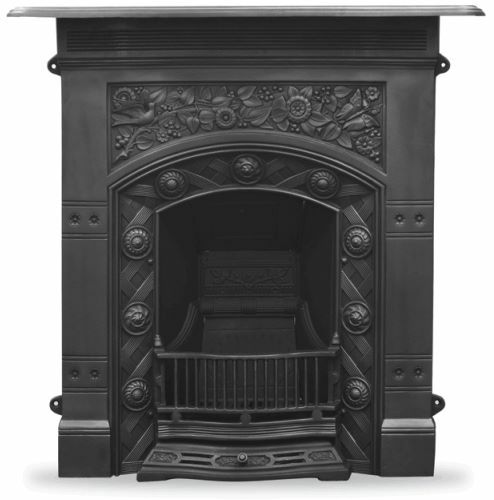 The cast iron centrepiece will take pride of place in any living or dining room. 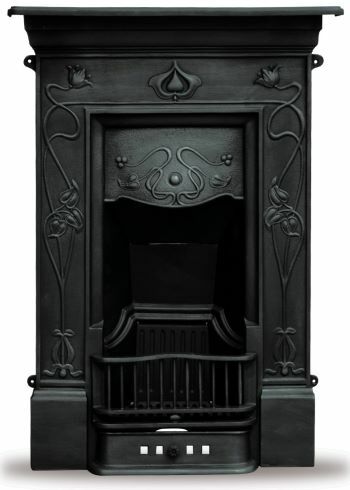 The Crocus cast iron fireplaces are traditional period Edwardian style cast iron fireplaces in black finish and available from Pendragon Fireplaces. 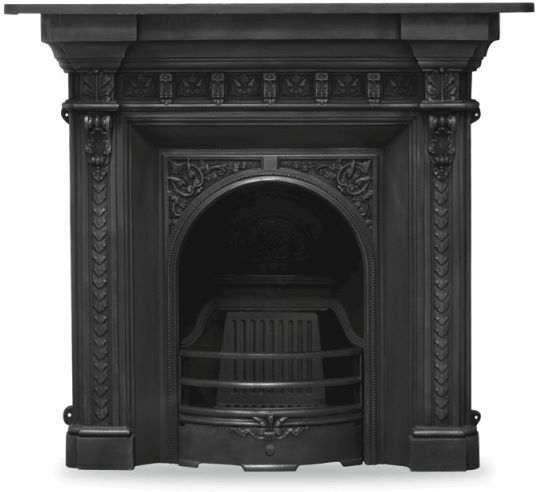 The size makes the Crocus fireplace the ideal solution to fit in a bedroom. 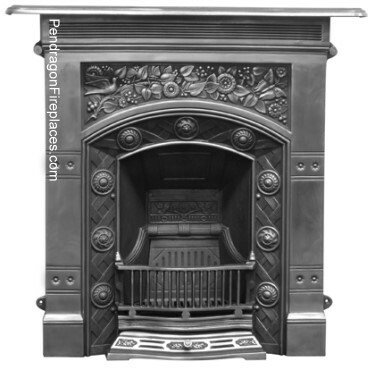 The Abingdon traditional period Edwardian style cast iron fireplace in full polish finish, is available from Pendragon Fireplaces. 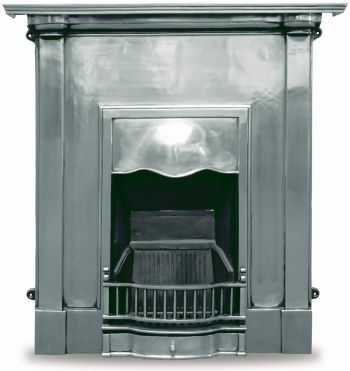 The fireplace is intended for use with solid fuels but can be fitted with a gas insert. The fire can also be fitted for decorative use. 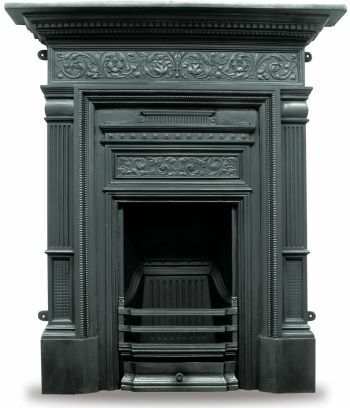 Further options include a polished or honed black granite hearth suitable for gas inserts, or slabbed granite hearths for use with solid fuels. 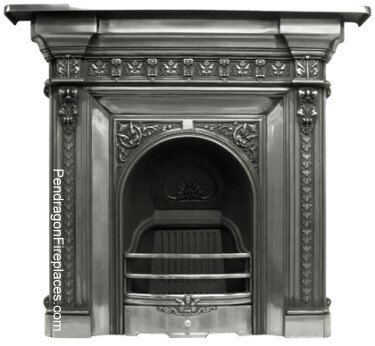 You are currently browsing the Pendragon Fireplaces Blog blog archives for May, 2013.